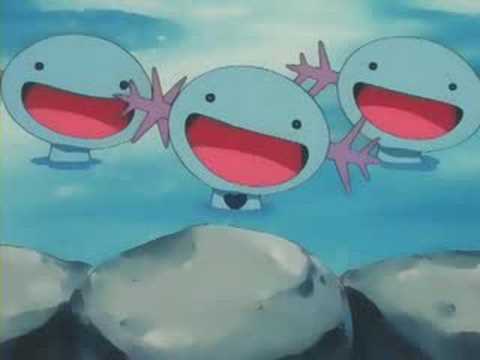 How about we take our mind off the bad things by putting on some earbuds and be a happy Wooper? Things may look bad right now and the future may look bleak. There are a lot of unhappy people of all kinds. Though we shouldn’t let these negative feelings bring us down. This is the time where we need to unite together do something. Maybe we can help bring a smile to a person’s face. We could gather together to make the change that we want in the world. Perhaps we can just make this world a little bit better by being a good person. We can also simply make some good content to help somebody enjoy their day. The one thing that we can’t do is lose hope. Even when things look to be their roughest, we need to keep pushing and trying to make some good. The journey may be long and hard. We will fall and go down some dark paths by our own choices or by others. The fact of the matter is that we need to keep going. So be that happy Wooper. Put a smile on your face and keep going. Others will see it and feel inspired. 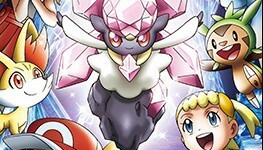 This inspiration can create a huge splash and eventually we will have many Wooper who are ready to do something great. 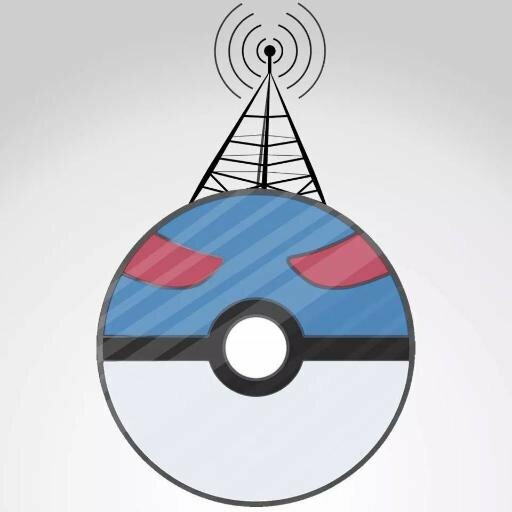 We have plenty of awesome podcasts from awesome people who wish to make others happy. 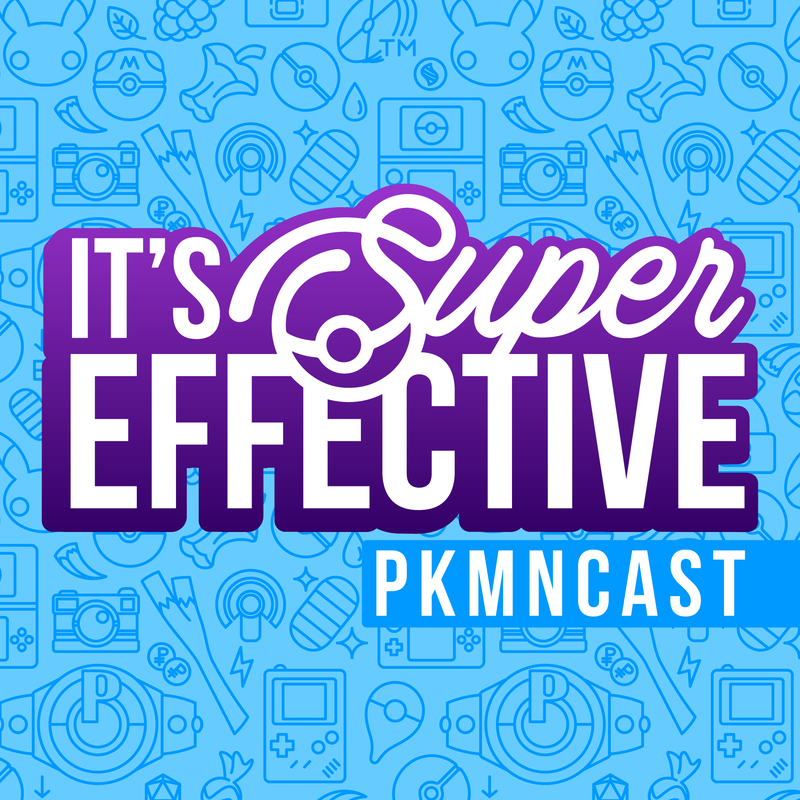 We have Anne from Pikapi Podcast who talks about a reunion between a mother and child that was made possible because of a hero who never gives up. 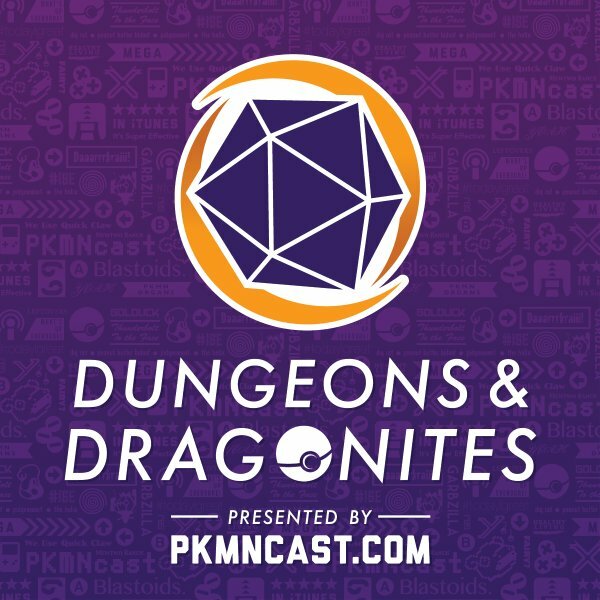 There is an episode from the Mythical players who may have enter a dark chapter in their story and conclusion for the season but that won’t stop them from moving forward. Blue and Yellow recount Florida Regionals with their friend which includes tales of failing and succeeding that can help inspires others to battle even when it looks like you are losing. 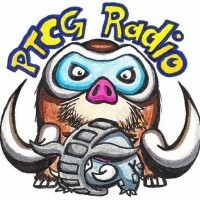 PTCG Radio has an episode talking about some epic battles that tells people to keep fighting even after a rough start. The crew from P.U.C.L. 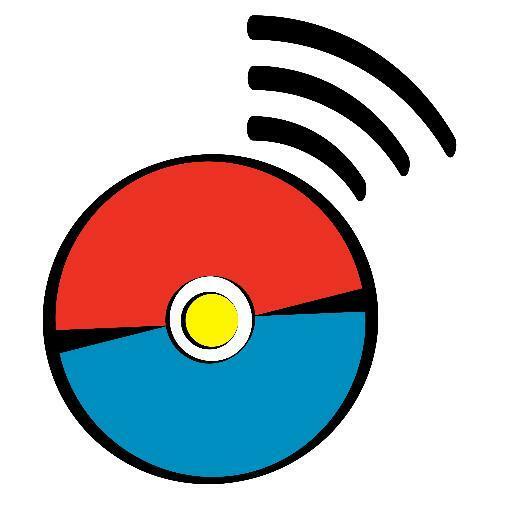 Podcast just want to surprise a friend by telling them about all the awesome things coming in Pokemon Sun and Moon. It is actually pretty nice to hear such pure excitement. 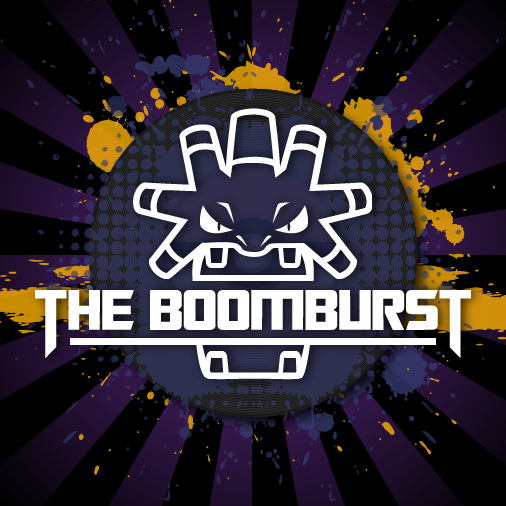 The Boomburst gals and gal gush about how awesome it is to see some old favorites return in the upcoming games. It is great to hear. 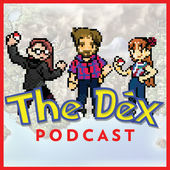 The Dex! crew express their excitement about a story of a support Pokemon finally getting their chance in the ring. Lastly, we have SBJ and his guys talk to a fan who went from a single podcast to an empire that widespread. It is quite a humbling tale. Be the Wooper. Let these podcasts fill you with joy and smiles to inspire others to do great things. 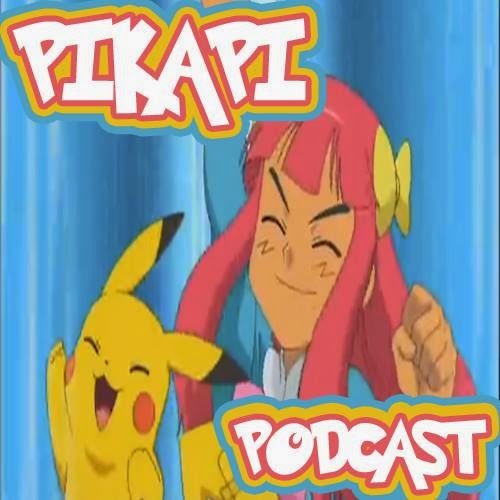 Pikapi Podcast: Crying For Our Mommies! Spread the love. Give these podcast a rate and review on iTunes. Be the Wooper.